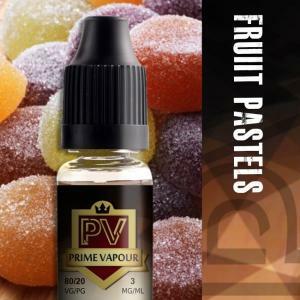 All our products when purchased through our site, are eligible for bonus vape points The more you spend in your order, the more points you are rewarded with. Buying this product earns you a minumum of 7 FREE points! Login here Register / Sign-Up	Your review has been sent to us and is awaiting approval by Site Admin. Thank you! 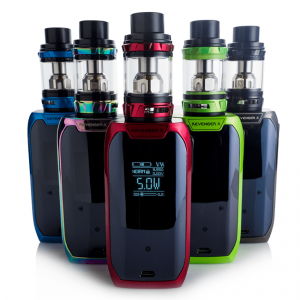 The Aspire Zelos TC 50W e-cig kit has a well modelled user friendly design, fashionable colours and advanced output modes. 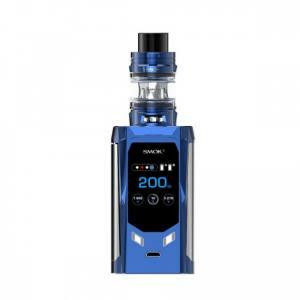 With a 2500mAh internal battery and a max output of 50w and coming as a complete kit with the popular Nautilus 2 tank, it is ideal for all day vaping. 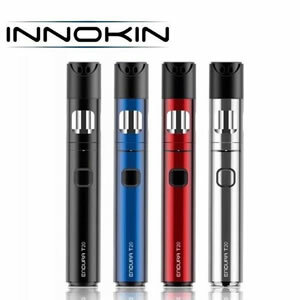 Innokin CoolFire Mini 1300mAh MOD Express Kit is another solid Ultra-Compact device that is ergonomically shaped to fit in the hand. 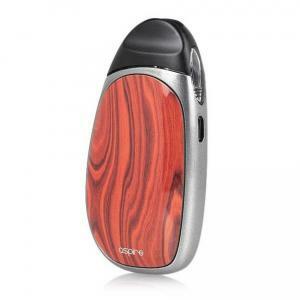 This mod is available in a variety of coloured brushed metal finishes. It's curved button design is more comfortable than ever and the bright OLED clearly displays all important vaping information. 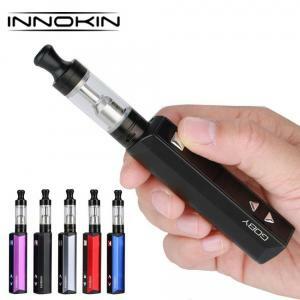 This kit comes boxed with the innovative Innokin Zenith tank, and two coils to boot! It’s simplicity at its best! Just pop the protective top cap off and place it on the bottom. 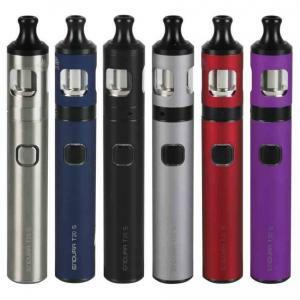 The Innokin Endura T20 is a compact, ultra-portable 13W device. The PRISM T20 coils will create incredibly delicious clouds of vapour for you to savour & enjoy another legendary product from Innokin. 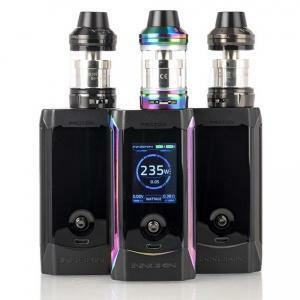 Innokin Endura T20-S Complete Kit You’re going to love the long lasting & beautiful colored finishes! The Endura T20-S is available in standard Black and stainless steel finishes and rubberized texture coloured finishes. 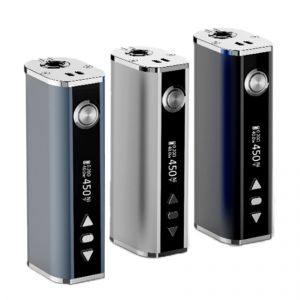 The Endura T20-S kit comes with a 1,500mAh internal Li-Po battery. It has integrated safety protection and features ‘Vape while charging’ technology. The tri-color LED power indicator clearly shows remaining power levels and charging status. The evolution of the Prism tank continues! The Prism-S is the next generation tank and coil system. Focused on pure flavor and throat hit, this MTL tank provides an exceptional experience in how it vaporises e-liquid. The Prism-S coil will let you taste flavors like never before! Just unscrew the cap and fill from the top. Enjoy the optimised draw for just the right amount of airflow and precision vaporisation. The Ultimate Flavor Experience, available now! 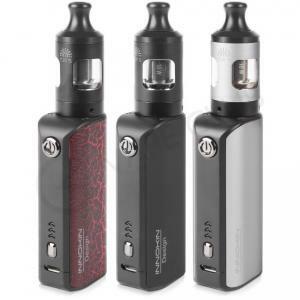 The Innokin Jem kit is a compact, stylish and easy to use "Mouth-to-Lung" kit It has a 2ml, top filing TPD Compliant tank with adjustable airflow and a simple 5 step wattage adjustment feature (10W, 11W, 12W, 13W, 13.5W). All of which is powered by a 1000mAh Internal Rechargeable Battery. 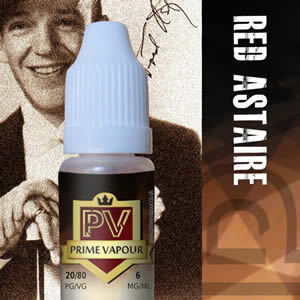 If your looking for something compact, simple and suitable for mouth to lung vaping this might be the kit for you. 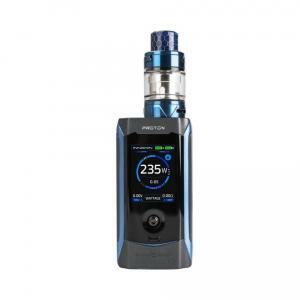 The Innokin Proton Scion 2 Kit includes a brand new 235W chipset, a large and ergonomic side fire panel, and a first-of-its-kind joystick-style selector. Simply move the button left or right with your thumb to adjust your wattage. Additionally, the 1.45” colour screen display (TFT) allows you to choose among 6 colours and the on board memory functions allows for further customisation. The kit comes complete with the new SCION II, featuring a sliding top-fill cap and a brand new coil option, the Plexus coil, it's resistance is constant, which can bring you stable great flavor. With higher wattage, it delivers stronger throat hit. 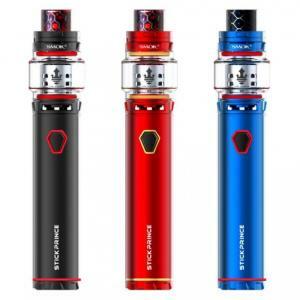 The Innokin Itaste Kroma-A Zenith Tank Kit has a sleek, stylish and modern looking design.This compact mod has a max output of 75 watts which is more than enough for beginners and mid range vapers and runs on an internal 2000mAh battery. 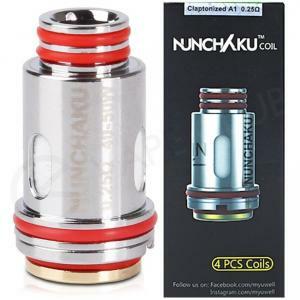 For thos interested in Temperature Mode the mod can easily switch to Stainless Steel - Nickel and Titanium. The Zenith is a compact 2ml tank that delivers great taste and not to shabby clouds either. The Zenith is compatible with various sub ohm and mouth to lung coils. 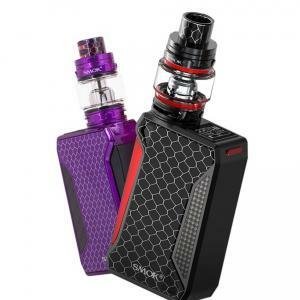 G-PRIV2 is an advanced version of the original G-PRIV, a new touch-screen kit from Smok. It consists of G-PRIV2 mod and TFV8 X-Baby tank. Compared with G-PRIV, it has a slimmer body, an upgraded user interface and a higher definition screen. The TFV8 X-Baby tank is famous for its top airflow system, combing with Q2 or T6 core, you can enjoy massive vapor and smooth airflow. Innovation keeps changing the vaping experience! 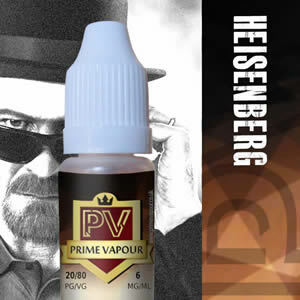 After years of arduous fights, H-Priv 2 earns the ultimate victory and returns back with tremendous popularity; a formidable force in the vaping world. It continues the trend of the original H-Priv with a greater emphasis on aesthetics and utility. 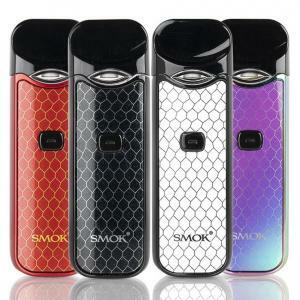 The rectangular shaped mod features a strong symmetrical design and cobra pattern. For the best starter kit results, pair this mod with a Nautilus Mini or Innokin Zenith! 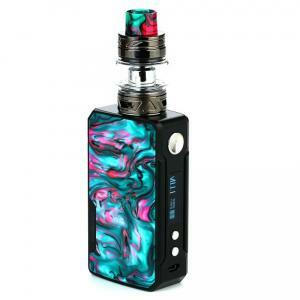 ELEAF 40 W Istick Box Mod battery is ideal for those buying their first box mod or for anyone wanting a compact easy to carry device with a built in battery. This little mod has proven itself to be a solid performing, reliable and hard wearing workhorse. Its easy to use features variable voltage, wattage and also has a temperature control function. 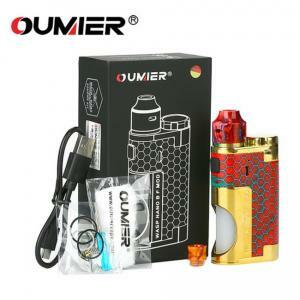 This listing is for the iStick 40W mod (battery) only. It does not come with a tank or e-liquid. 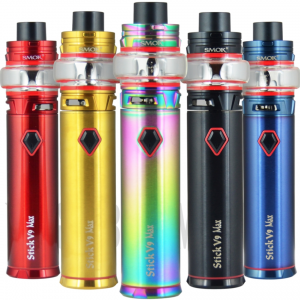 The Stick Prince Kit - a combination of a large capacity 3000 mAh battery and a TFV12 Prince tank. Both functional and well designed to fit easily into a bag or pocket this was bound to be a very popular mod. Stick Prince's large battery capacity lets you vape longer between charges and LED indicator on its body lets you know how much charge you have. The SMOK X-Priv e-cig kit combines elegance with performance. With a generous 225W of maximum output power, dual 18650 battery capacity and a large 2 inch edge-to-edge colour screen with an improved UI. The X-Priv kit is definitely an elegant sophisticated looking box mod. 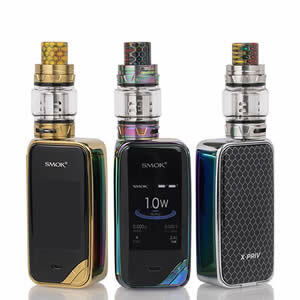 The supplied SMOK TFV12 Prince tank features an easy to use top fill system, 2ml e-liquid capacity and high performance coils The X-Priv comes with built-in safety features such as short circuit protection, over discharge protection and 12 second cut-off. 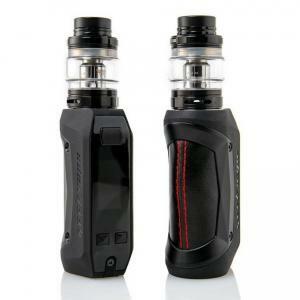 Vaporesso Revenger X 220w Kit The Revenger-X It has a maximum power of 220 watts. It's build consists a stainless steel chassis with beautiful metallic colourways with attractive black-glass side casings. It has a smartphone styled touchscreen display and boasts a huge array of menu options that are easy to navigate on it's large 0.96 inch OLED display. The mod is also built with the upgraded 2.2 version of Vaporesso’s OMNI chip Vaporesso’s NRG tank is really user-friendly. The top-fill mechanism slides and rotates to make refilling easy. 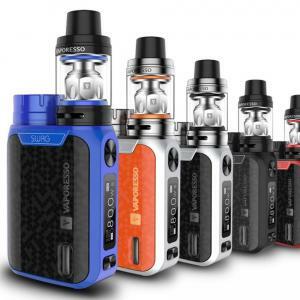 The Vaporesso Switcher Kit includes a 220W Box Mod and the Vaporesso NRG tank. The mod is run by Vaporesso's OMNI 2.6 Chipset that features quick charging and USB input protection. You can change the look of the device by changing the face plates which are available in a variety of finishes and styles (purchased separately). It is powered dual 18650 batteries which can be charged via the USB. Included with the kit is the top filling NRG vape tank which uses Vaporesso's GT Core coils which are available in sub ohm resistances. 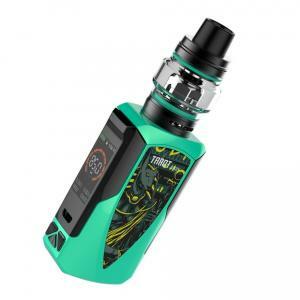 Vaporesso Tarot Baby 85W TC Box Mod Starter Kit The Vaporesso Tarot Baby 85W TC Starter Kit features an integrated 2500mAh rechargeable battery and the OMNI Board 4.0 Chipset, which has one of the quickest firing speeds available 0.002s. The small compact box mod boasts numerous advanced technological features and specifications and comes with the NRG SE sub-ohm tank from Vaporesso. Voopoo have created a new generation of Drag, a high performance device device with long endurance with great protection for vapers. The DRAG 2 employs a new design with a sleek frame, rounded corners and shaping. so that it fits in the hand much better than the original design. It's available in several spectacular resin finishes. With exotic appearance and exquisite structure, the idea of UFORCE T2 comes from the mechanical design of the TRANSFORMER. The kit comes with the the new UFORCE T2 top filling, bottom airflow tank which is compatible with the U2/U4/U6/U8/N1/N2/N3/R2/D4. 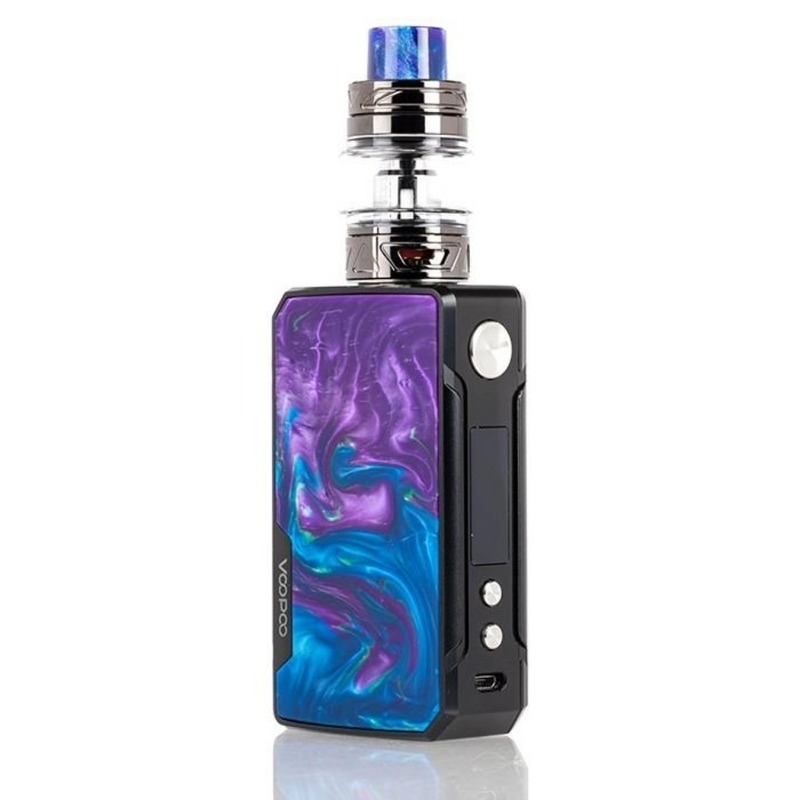 The VOOPOO Drag Mini 117W Starter Kit is a portable vape starter kit which is powered by large 4400mAh capacity built-in battery and has a maximum output of 117W for increased flavour. 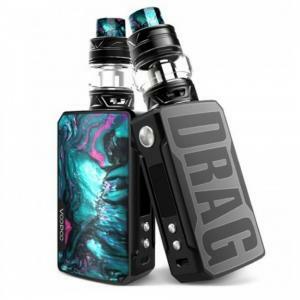 Compared to VOOPOO Drag, Drag 2 Mini Kit features a more portable and ergonomic design. Powered by advanced VOOPOO GENE.FIT chipset, it supports the innovative FIT mode. The FIT mode consists of FIT 1, FIT 2 and FIT 3: FIT 1 is for battery set, FIT 2 for flavor set and FIT 3 for cloud set. Following the classic panel of Drag Kit, Drag Mini Vape Kit is employed with aesthetic specular finishing unique resin plates and there are multiple choices. It is paired with VOOPOO Uforce T2 Tank which Tank integrates a top filling and bottom airflow system for a smooth airflow which is leak-proof. Need something pocket friendly but that still packs a punch? 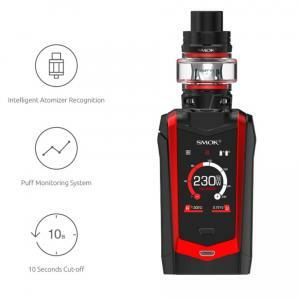 The Smok Novo may just be the kit for you. No bigger than a standard lighter, with 2ml capacity and replaceable pods for mess free changing and a micro USB charger for near global compatability - here's a kit for everyone, be it as a spare or something smaller to carry around day to day. A newer generation of starter kits. Smaller, sleeker and much more convenient than traditional pen style batteries. Continuing the success of the Innokin Endura range with something a little bit more advanced. Small. Pocket friendly. Durable. What's not to love? Smok pushing the limits of what we thought possible yet again with this gargantuan pen style mod. A fantastic mod from a fantastic company. Incredibly reliable tank. New. Sleek. Powerful. Smok hit it out of the park. Stylish and affordable. What's not to like?